The Rolleiflex “Baby” models are twin lens reflex cameras made by Rollei. This particular model is the post war “Black Baby” and was made in 1963. 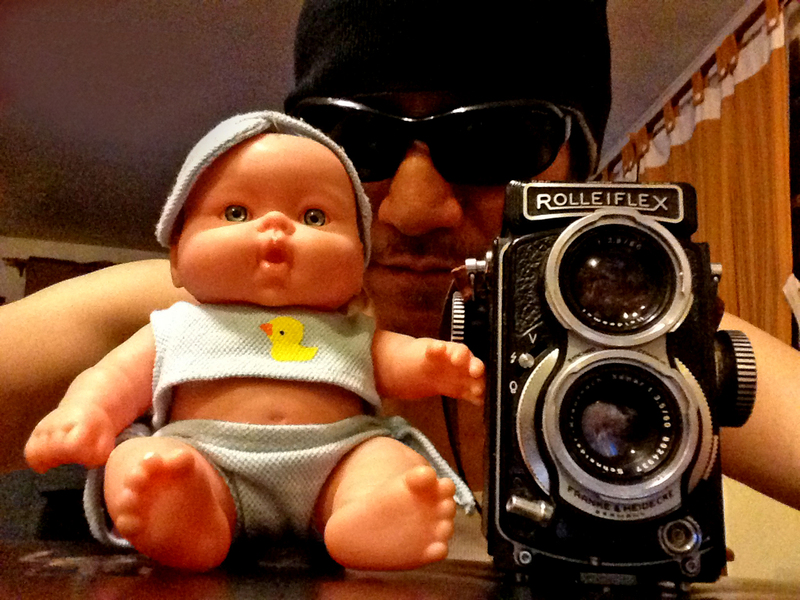 The Rolleiflex “Baby” lineage goes all the way back to 1931 and ended around 1968. The camera takes 127 film or otherwise known as 4×4 (cm) which is considered an obsolete or “dead” format because 127 film is no longer made, at least not in bulk or by major manufacturers. You can find 127 film quite easily on eBay, but most of these are outdated and overpriced, and usually sold by Eastern European sellers. However, hang around and I’ll tell you where you can buy some fresh 127 film. I have not used this camera extensively so this is by no means an official “review.” I initially got this as a collector’s piece knowing that I would not be doing much shooting with it. The camera as is stated is pretty much a “baby” Rolleiflex TLR. You focus through the waist level finder using the knob on the left hand side and wind the film with the right hand knob. It’s basically a miniature Rolleiflex TLR. “Size Matters” 2015. The Black Baby Rolleiflex on the left, and the Rolleiflex 2.8C Xenotar for size comparison. The shooting lens is a 60mm f/3.5 Schneider Kreuznach Xenar which is basically a Tessar type lens that should be quite sharp and contrasty. In my experience, you can’t go wrong with either Zeiss or Schneider lenses and on these Rollei cameras, they are top notch. The camera feels well built, but may be a little awkward to hold and use especially if you are used to “normal” sized TLR’s. 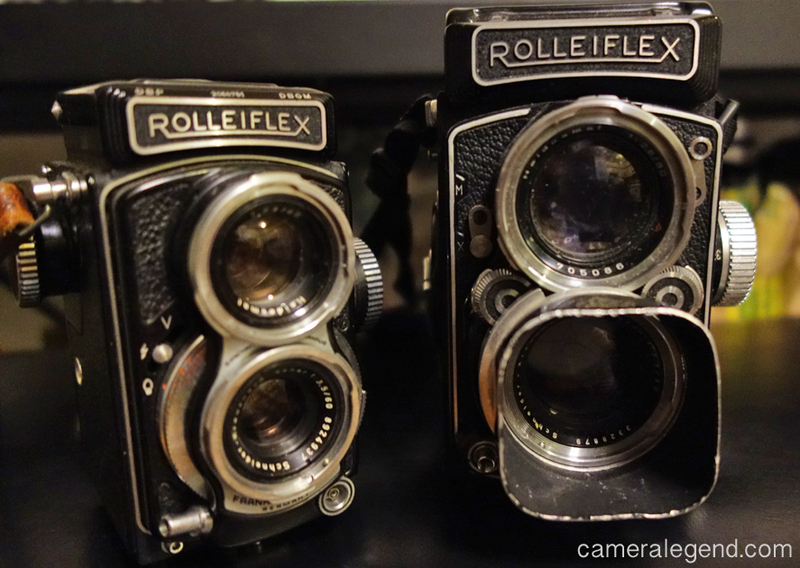 The Rollei “Baby” models are quite popular with collectors, with the “Baby Grey” being the most popular and abundant. These can go anywhere from $50 to $250 if priced fairly. The Black Baby goes for a bit more. I personally find this one to be the most desirable model because it is the one that looks closest to a modern Rollei TLR. I got mine for a little over $300, but I’ve seen sellers asking over $1000 for them. However, those over $1000 usually do not sell. Why? Because people aren’t stupid! They know that 127 film is virtually gone and you can get a 6×6 Rollei for that price. A fair price I would say would be from $300-450 for this particular model. Although I would greatly prefer the added versatility of ISO 400 film and a lower price, I’m happy to have at least one source of fresh 127 film. Some folks have taken the widely available 120 medium format film, cut it down and re-spooled it into 127 film. I have not had the time, the skills, nor the inclination to do that however, not that it seems that hard. Needless to say, at $11.99 a roll, this camera will not be a daily shooter for me. As I said in the beginning, I basically bought it for my collection, and to be able to actually shoot it is an added pleasure. I still have my first roll of 127 film in this camera. When I get the results, and if they’re good enough, I will update you on another posting. 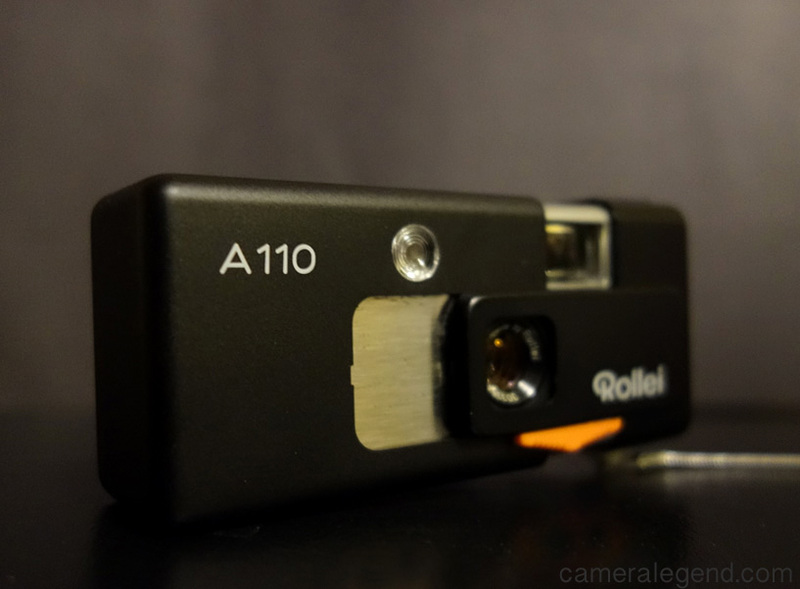 While most of these “Baby” Rollei cameras are sought for collections, they are also great shooters, and they are an interesting part of the Camera Legend that is Rollei. In the first post of this series, I take a look at cameras that I have come across, which may or may not be Camera Legends, but somehow they didn’t work out for me. I’m sure there are cameras that many of you have used, that you heard a lot (or a little) about, you wanted them, and eventually got them, but for some reason or another they didn’t live up to your expectations. The Rolleimatic is a uniquely designed camera introduced by Rollei around 1980, I believe. It was designed by the famous camera designer Heinz Waaske. 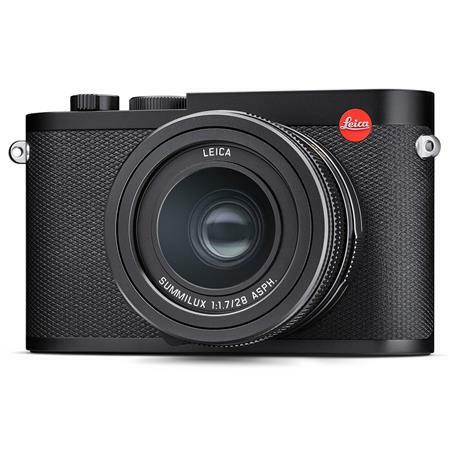 The camera features a 38mm f/2.8 Tessar type lens lens and relies on scale focusing. The camera’s claim to fame is a rather odd design where the “flap” that covers the lens also doubles as a film advance mechanism. The camera looked very cool to me, certainly stands out among point and shoot cameras of its era. I love anything retro, so at under a hundred bucks, I had to give it a try. With the legendary Rollei name, you would think this would be an instant winner. However, for me, it wasn’t. Information on the Rolleimatic is scarce on the web. One great review I read was from a cool guy named Mike Elek, also a classic camera aficionado, and he stated that the camera is a little fidgety to load film. Ok, so I thought…maybe there’s something I’m doing wrong. So I found the online manual, I tried and retried, and retried…couldn’t get a damn roll to stick in this camera. Sometimes, I would get close and it would latch on for like two winds, then the film came loose and I’d have to start over again. The problem is there is no “slit” in the film take-up like other cameras. Instead there is a “film like thingy” in there that you’re supposed to hook the film up to. I should’ve taken a picture of it, but the best way I could describe it is that the part looks like a piece of 35mm film, but stronger, and is removable. It has “teeth” that is wrapped around the film advance roller and you’re supposed to get your film under the “teeth.” Well, that I did, but it still didn’t work! Being that he was the only person who seemed to know anything about this camera, I emailed Mike and he was kind enough to write me back. He even made a YouTube video to show how to load the film, what a good guy! Anyway, despite all his help, I couldn’t do it. Maybe something was wrong with my particular camera. Mr. Waaske, God Rest His Soul, was a brilliant and creative camera designer. A Legend. I have nothing, but respect for his creations. However, sometimes being too creative might not be such a good thing. If hunting for one of these, and I’m not sure that’s a good idea, prices are trending at $50-160. So they are not expensive, but they do seem scarce.